Neath Port Talbot Council and The City & County of Swansea have joined forces to create the Swansea Bay Cycle Routes and tube map! The aim of the scheme is to encourage commuters in the Neath Port Talbot and Swansea areas to ditch the car in favour of a bike on their journey to work, school or the shops! Each route is assigned a colour and cyclists will see the tube map colours replicated on signs along the cycle paths so that they can be sure they are going in the right direction. 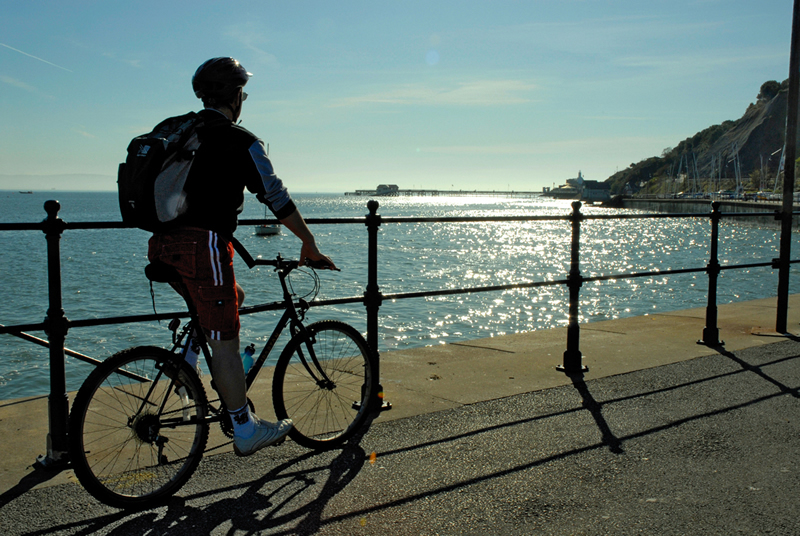 Our interactive map shows our Swansea Bay Cycle Routes in more detail, and features short videos of sections of the routes to give you an idea of what they look like. Please click on the tube map below to go to our interactive map.